The 2020 Tokyo Summer Games will mark Sports Traveler's 10th Olympic Games assisting travelers from around the globe. Tokyo 2020 Travel Packages with hotel rooms in Tokyo during the Summer Games. 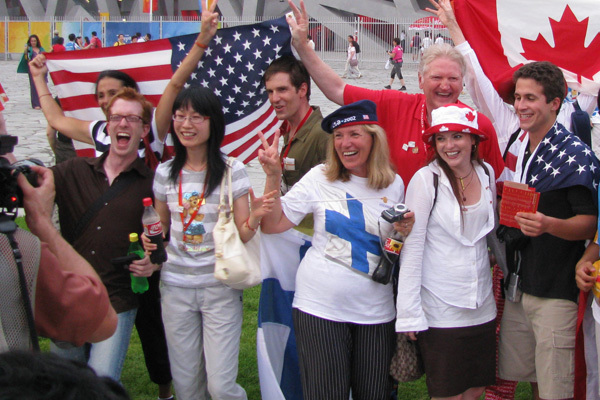 Thousands of travelers have chosen Sports Traveler since 2000 to travel to the finest sporting events across the globe. 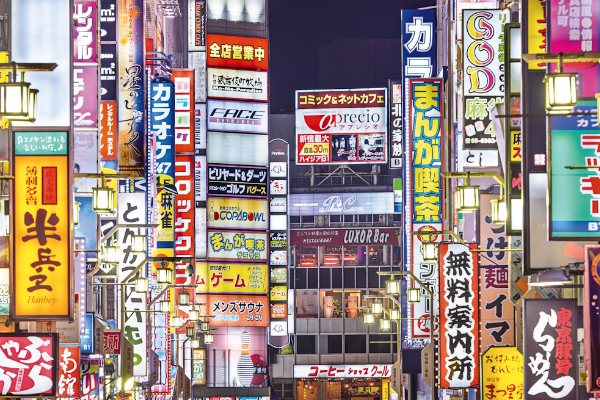 Planning a trip to Tokyo in 2020? Sports Traveler Tokyo Travel Packages can include airfare, hotel lodging close to the Olympic venues and top beaches, ground transportation, sightseeing tours, and more! When will event tickets and flights go on-sale? The 2020 Tokyo Games event tickets will go on-sale in April 2019. Please check with your country's official ticket agent for exact dates and prices. Airfare to the Tokyo 2020 Summer Games will go on-sale starting 11 months prior to your departure date. We offer complete travel planning services to assist you on your once-in-a-lifetime trip to Japan. 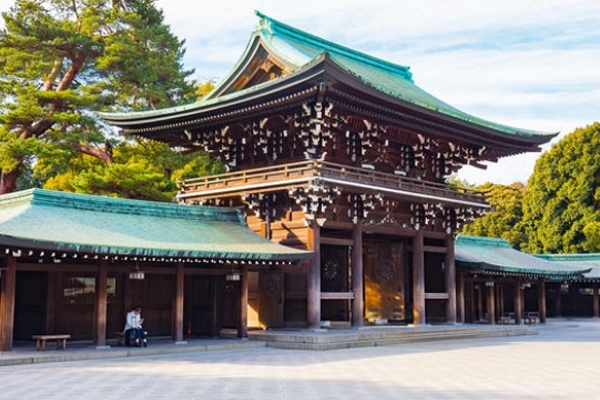 The first step is to decide which Olympic events you would like to see, then let us plan your airfare to Tokyo, sightseeing tours, and lodging around those dates. Need to book a hotel room during Tokyo 2020? 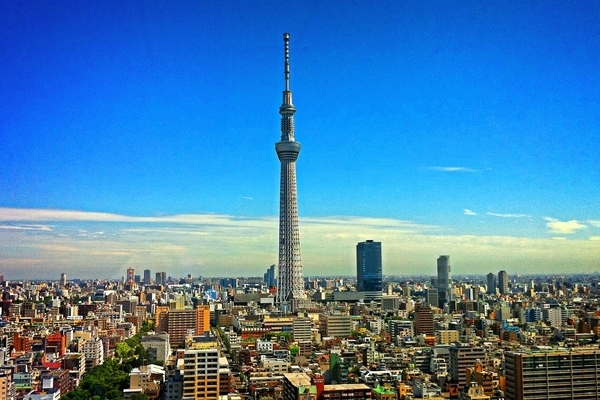 Our packages include hotel reservations in Tokyo in some of the best tourist-friendly areas. Stay in the heart of Tokyo during The Games! Hotel lodging packages for Tokyo 2020 is now available. Reserve your hotel room including breakfast daily, roundtrip airport shuttle service, Tokyo Metro passes, and more! Stay in top-quality, comfortable lodging during the Summer Games in Tokyo with us. Where is the 2020 Summer Olympics? The 2020 Olympic Games will take place in Tokyo, Japan. Venues will be located in two locations in the Tokyo city area - the Heritage Zone and the Tokyo Bay Zone. Traveling to Japan: All U.S. Residents will require a valid passport to enter the country of Japan. A Visa is not needed. Sports Traveler has a full service travel desk that can assist you with booking your flight, however, you will be responsible to obtain your own passport. Please call us to learn more. 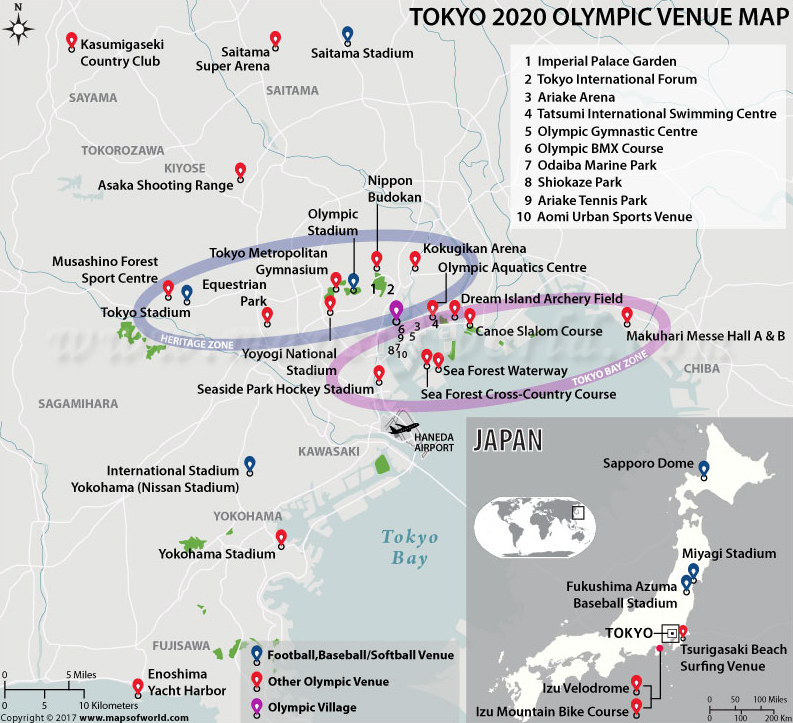 Where to stay - What to see - How to get there: There will be 2 main venue areas for the 2020 Tokyo Games - the Heritage Zone and the Tokyo Bay Zone. The Heritage Zone will feature venues first used in the 1964 Tokyo Olympic Games. The Tokyo Bay Zone will consist of new venues designed to depict the future of Japan. Note that Soccer venues will also be in seven neighboring cities across Japan. Transportation options while attending Tokyo 2020: Every seasoned Olympic Traveler knows the best way to get around the Olympic host city during the Games is to use the Olympic Transportation System. Every host city sets up a network of buses and trains to shuttle fans to and from the host venues. This system is free to use, as long as you have an Olympic ticket in your hand upon boarding. The transportation plan will be announced by the host city in time for the start of the Games. All information listed is tenative and is subject to change. View the full 2020 Olympic schedule for all the sports competing for Olympic Gold in Tokyo!